Of all the business tools out there, the SWOT Analysis is perhaps the best known. More interesting, perhaps, might be to know how many business owners have ever actually sat down and objectively carried one out! 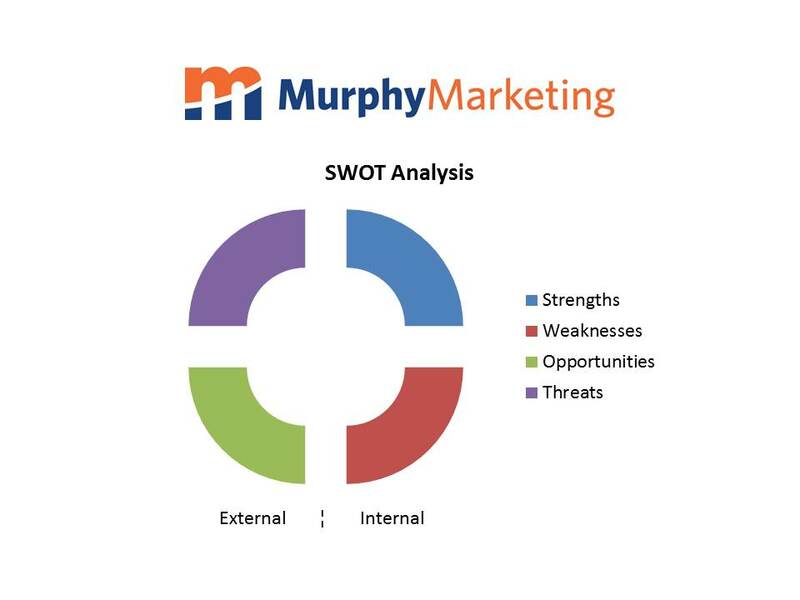 The SWOT Analysis is an integral part of the first stage of the Marketing Process. Knowing the Strengths and Weaknesses of your business, as well as being aware of and alert to the Opportunities and Threats in the market, can be of huge benefit to any business owner. This is especially true of the sole trader or micro-enterprise owner, as he or she may not have anybody else’s eyes, ears and opinions to fall back on in the early days. How many pub owners didn’t notice what was going on over the past ten years in the Irish economy, or, if they did, failed to spot the opportunities to react to the threats and continue to trade well? The SWOT Analysis looks at two internal factors in a business, namely the Strengths and Weaknesses. This might be termed the “easy” part of the exercise and they are as they are. Often, however, the challenge is to recognise and acknowledge them. Then external factors, represented by Opportunities and Threats, are considered. This is where it can get tough. It’s clearly much easier to spot one’s own strengths and weaknesses, but the real business value here is in the “what if” scenarios. Spotting opportunities in a market is the hallmark of a great business owner. Seeing the threats coming down the tracks in time to adjust, equally so. Given the difficulty that can be encountered in remaining objective while completing a SWOT Analysis, it is strongly advised that business owners get a second person to help out. And no, not a family member! Look at factors such as resources (personnel, funding, etc. 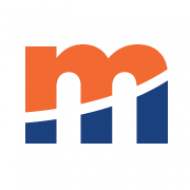 ), facilities, location, product offer, branding, pricing levels, expertise within the team, innovation, legislation (existing and pending), market trends, competition, market dynamics, online presence, etc. Study the relationship between your business and its customers. Develop a picture of the whole and then steer in the best direction for you and your business.